The zinc-nickel process has developed in recent years into a process providing one of the most efficient coatings in surface refinement, and is primarily used where high corrosion resistance at a high temperature load is required. 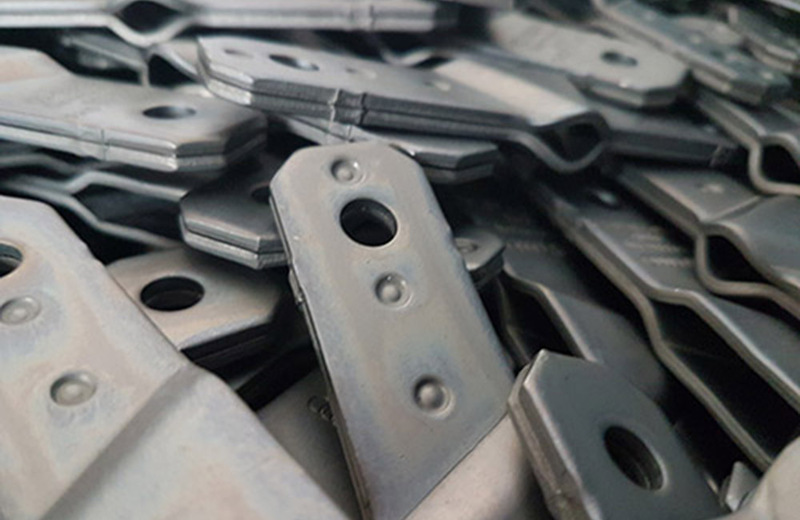 Zinc-nickel alloys with 12-16% nickel content are very temperature-resistant, the higher level of hardness compared to the normal zinc coatings is also a very important property, since the risk of damage is lower. The process is related to the conventional alkaline zinc method, but has excellent durability even without post-treatment. This process is suitable for both barrel and rack goods.